The Fool’s Dog has conjured a cornucopia of Tarot, a Tarot Sampler for your pleasure. 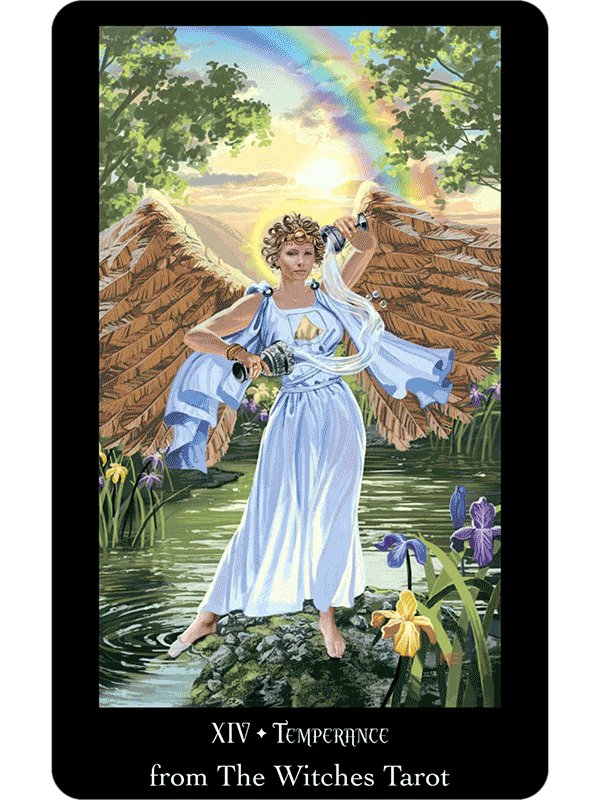 A rainbow assortment of cards from ten Tarot decks make up the Tarot Sampler. 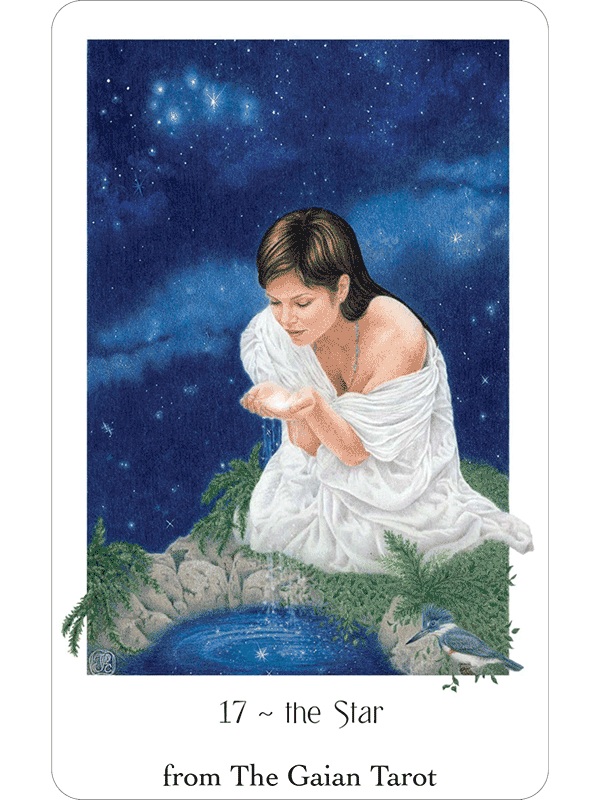 Each card is linked with the full, unedited card meaning from its book. 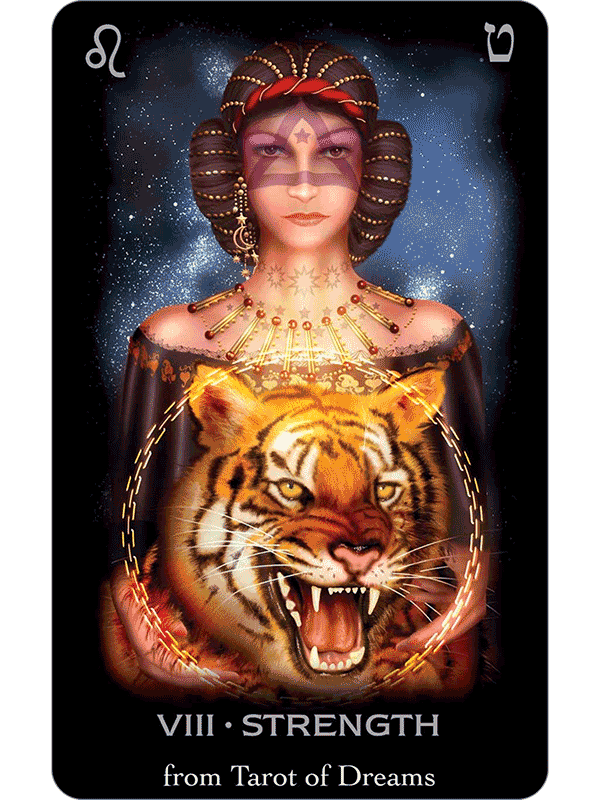 Here you will find a taste of our Tarot offerings, combined to form a fully functional eclectic Tarot deck. 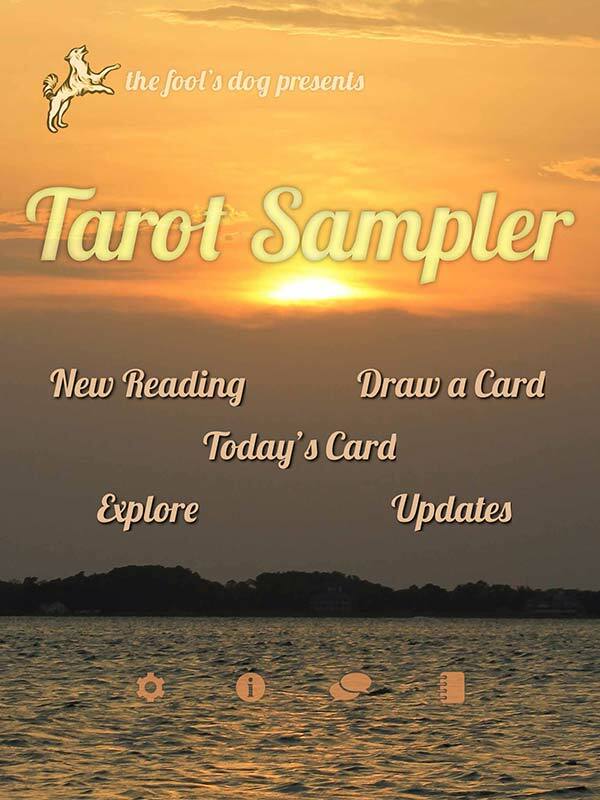 The Tarot Sampler shares every feature of The Fool’s Dog apps. 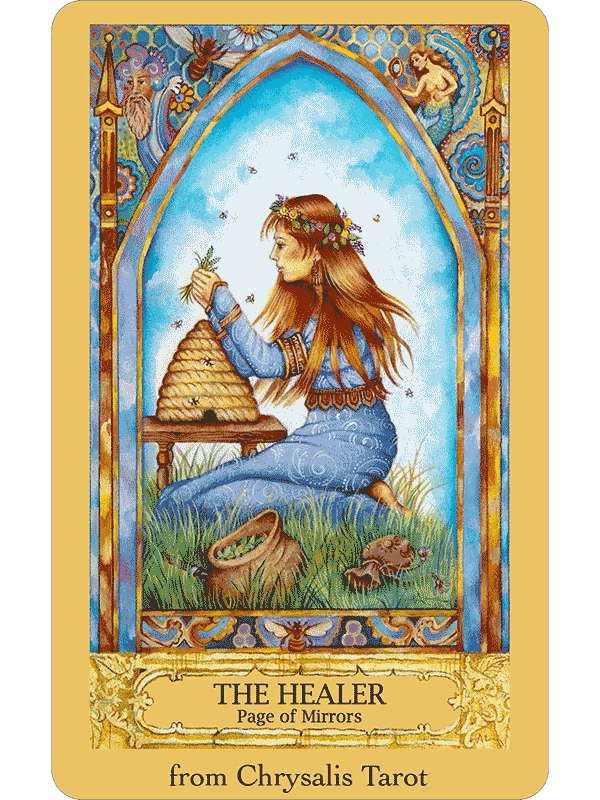 You can read Tarot cards, journal your readings, and share on social media. Interpreting your readings is a breeze: just tap on the card to see the meaning. 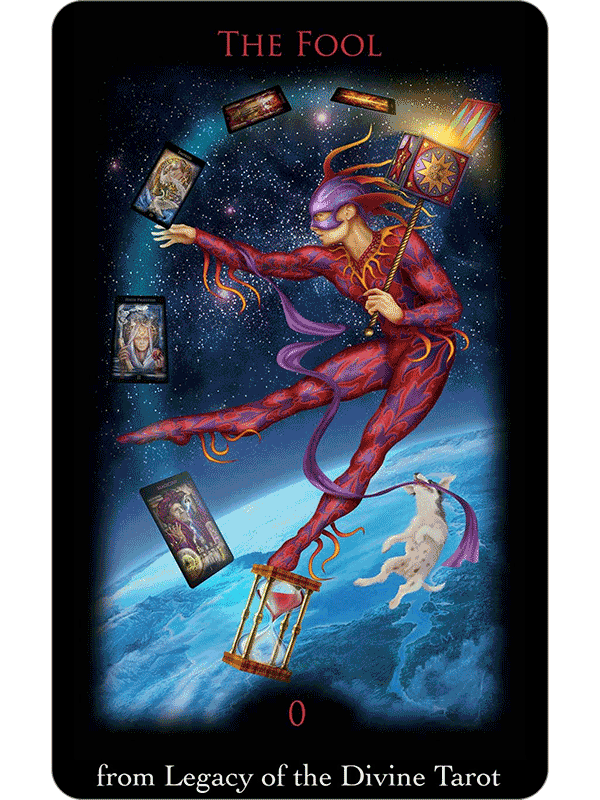 Or, you can use the Tarot Sampler to browse The Fool’s Dog Tarot offerings, and see which decks make your heart sing! *37 built in layouts, free form option, easy-to-use journal, share your readings. © 2012-2017 The Fools Dog. All rights reserved. 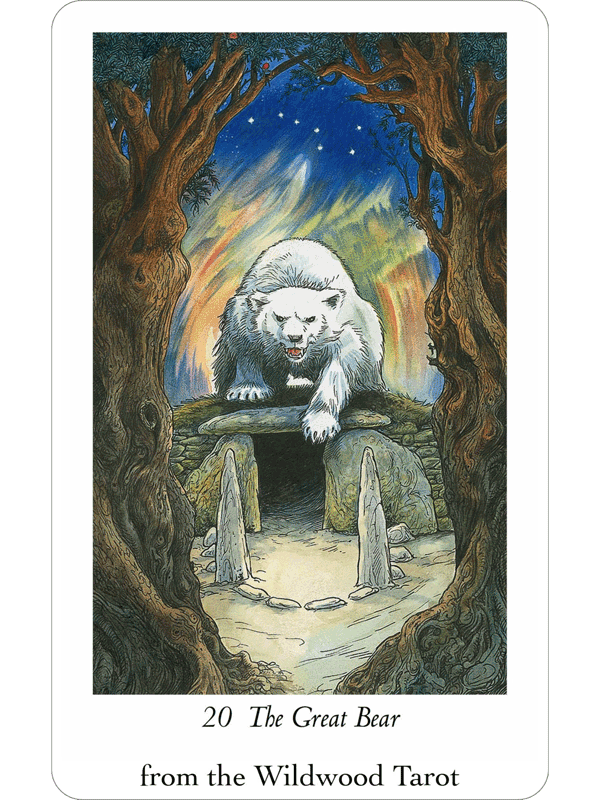 The Wildwood Tarot card illustrations are copyright © Will Worthington 2011. 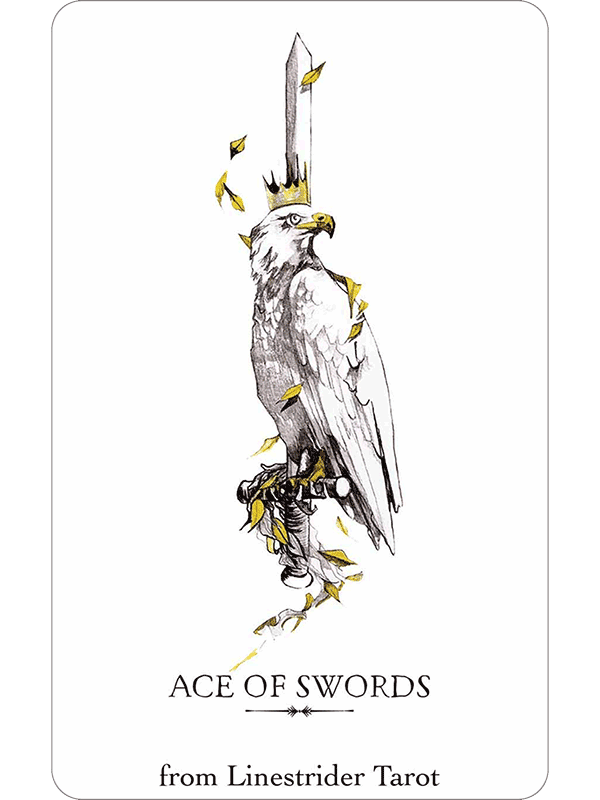 The Wildwood Tarot is copyright © Eddison Sadd Editions 2011. 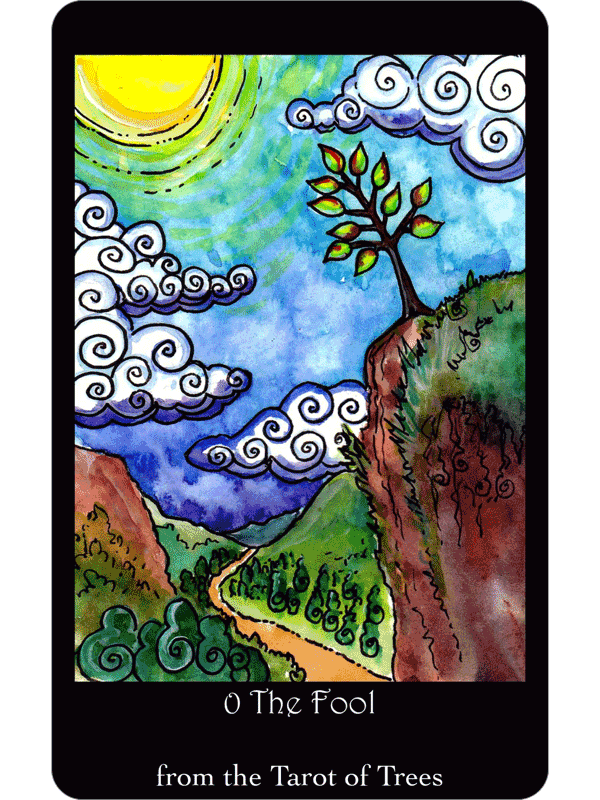 The Tarot of Trees is copyright © 2009 by Dana Driscoll. 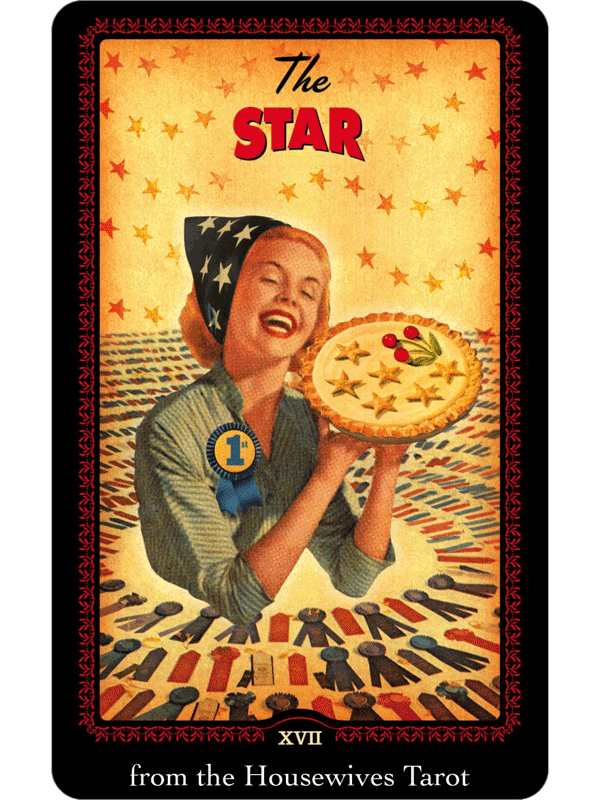 Portions adapted from Housewives Tarot by Paul Kepple and Jude Buffum. © 2004 by Headcase Design. 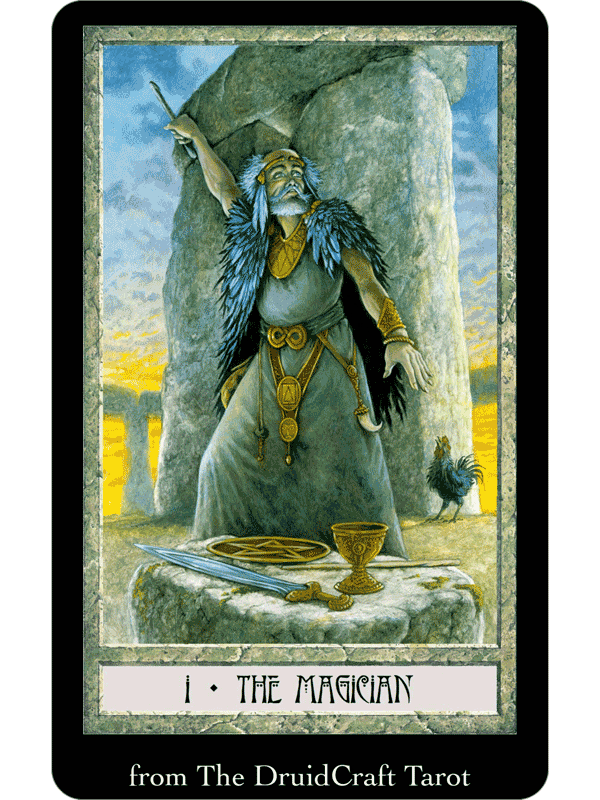 Used by arrangement with Quirk Books, Philadelphia, PA. DruidCraft Tarot illustrations are copyright © 2004 by Will Worthington. Shadowscapes Tarot deck and book are copyright © 2010 by Stephanie Pui-Mun Law and Barbara Moore. 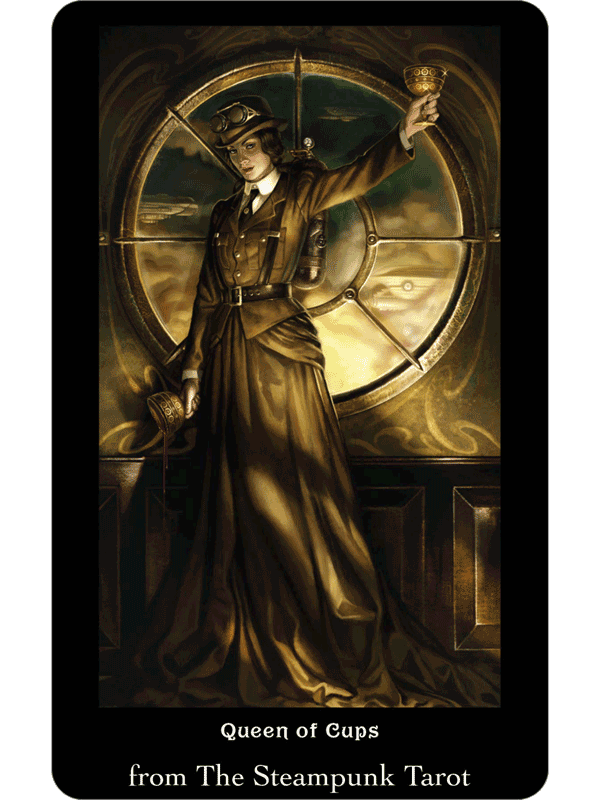 The Steampunk Tarot illustrations are copyright © 2012 by Aly Fell. Bonefire Tarot images are copyright © 2013 by Gabrielle Angus-West. 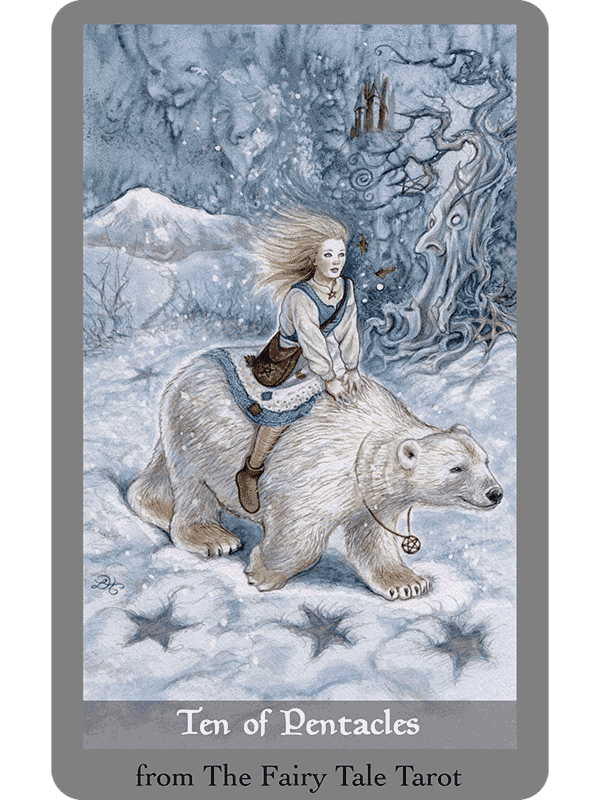 The Gaian Tarot images are copyright © 2010 by Joanna Powell Colbert. 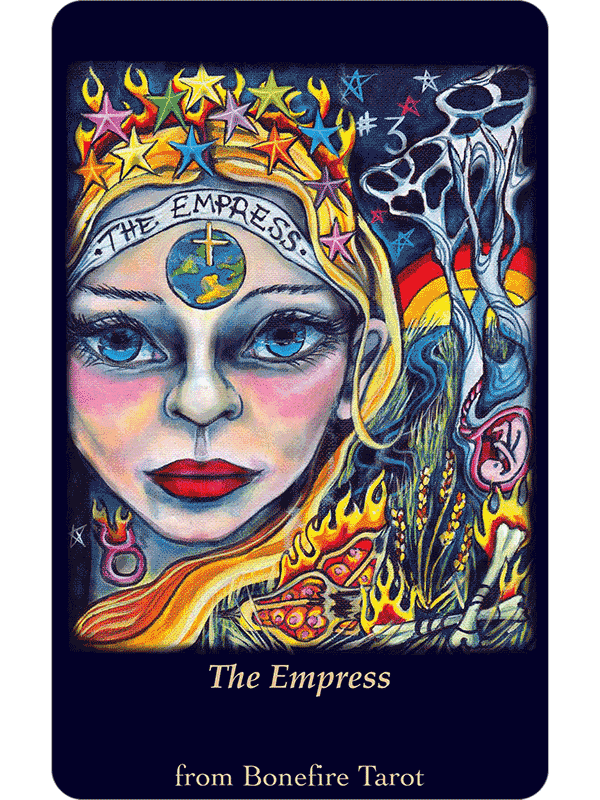 The Witches Tarot illustrations are copyright © 2012 by Mark Evans. 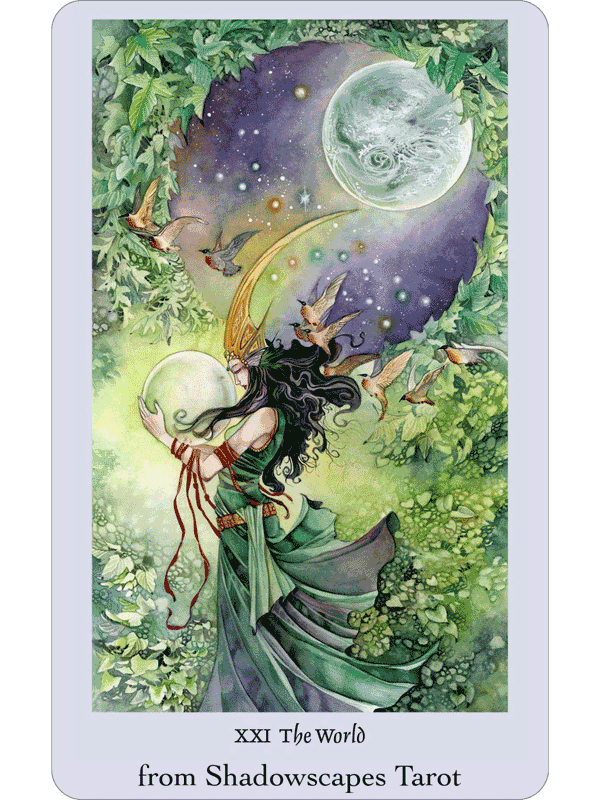 Chrysalis Tarot illustrations are copyright © 2014 by Holly Sierra. The Fairy Tale Tarot is copyright © 2009 by Lisa Hunt. 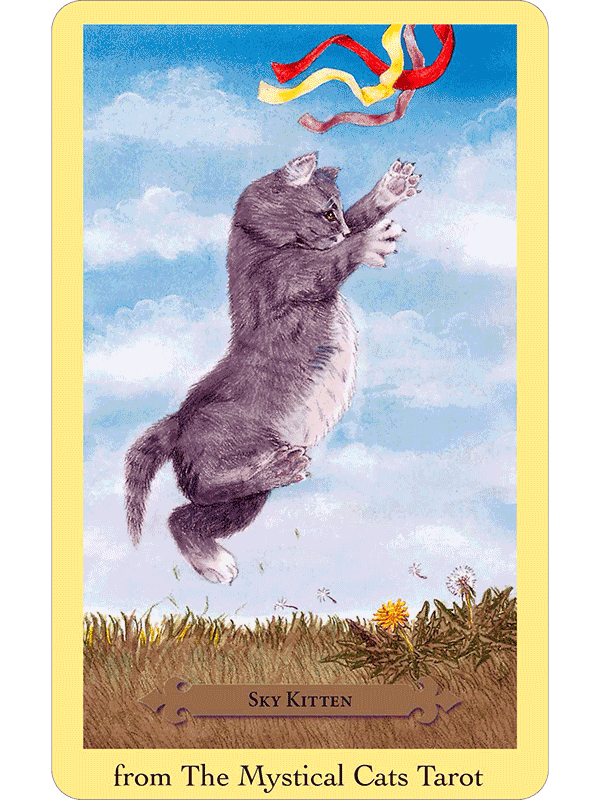 Mystical Cats Tarot illustrations are copyright © 2014 by Mickie Mueller. 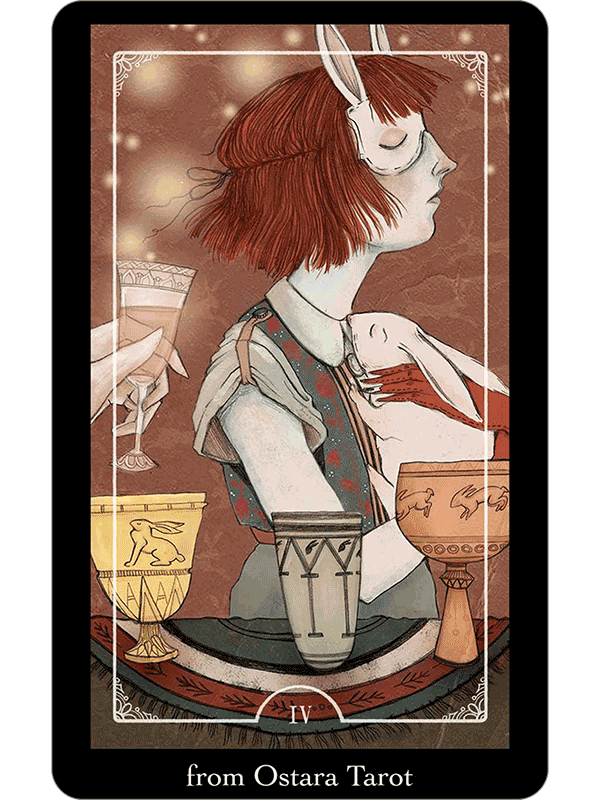 Ostara Tarot text and illustrations are copyright © 2015 by Molly Applejohn, Eden Cooke, Krista Gibbard, and Julia Iredale. 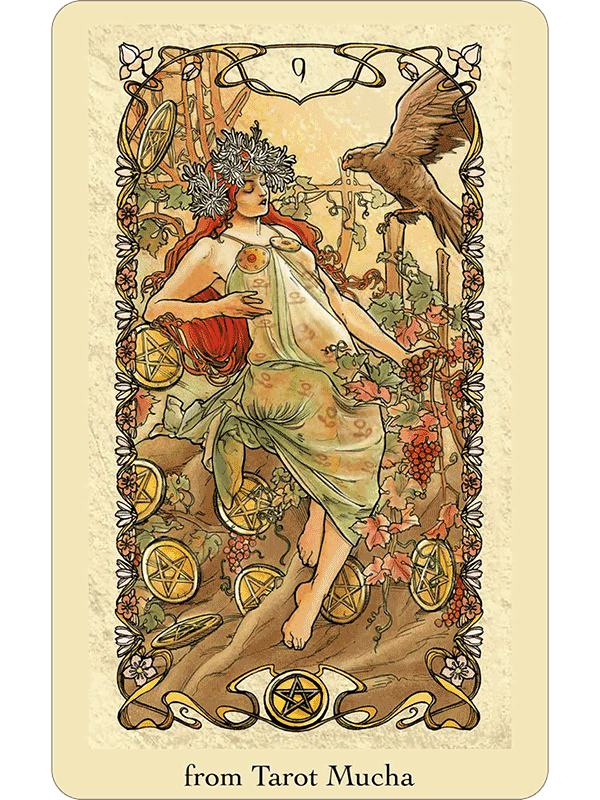 Mucha Tarot text and images are copyright © 2014 by Lo Scarabeo. 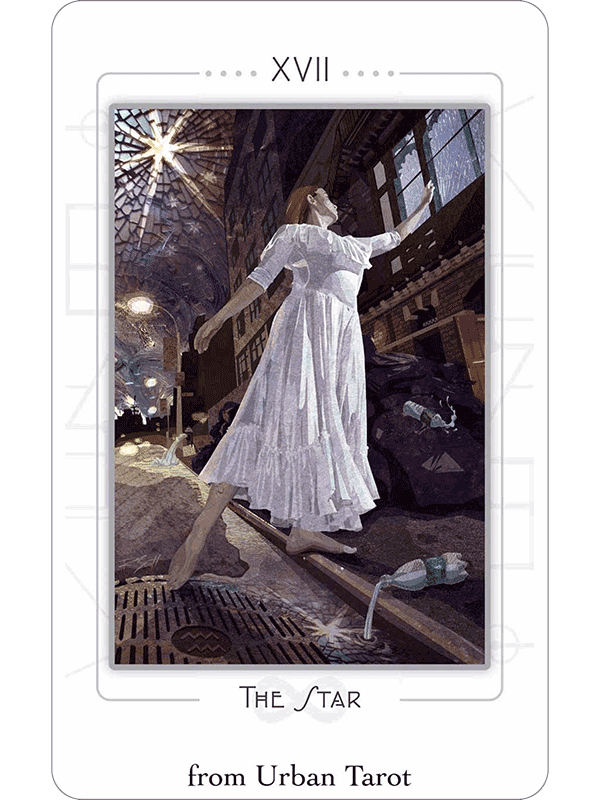 The Urban Tarot deck is copyright © 2015 by Robin Scott. Linestrider Tarot text and images are copyright © 2015-2016 by Siolo Thompson. Tarot of Dreams images are copyright © 2005, 2015 by Ciro Marchetti. Legacy of the Divine Tarot text and images copyright © 2008, 2009 by Ciro Marchetti.